Interviews: ‘Chocolat’ author Joanne Harris melds real life with the supernatural, though it’s best not to put her writing in a box. We ask her about dream diaries, writing and goats. Joanne Harris was born in Barnsley in 1964, of a French mother and an English father. She studied Modern and Mediaeval Languages at St Catharines College, Cambridge and was a teacher for fifteen years, during which time she published three novels; The Evil Seed (1989), Sleep, Pale Sister (1993) and Chocolat (1999), which was made into an Oscar-nominated film starring Juliette Binoche and Johnny Depp. Since then, she has written seven more novels and her award-winning books are now published in over 40 countries. Joanne’s hobbies are listed in Who’s Who as: “mooching, lounging, strutting, strumming, priest-baiting and quiet subversion of the system”, although she also enjoys obfuscation, sleaze, rebellion, witchcraft, armed robbery, tea and biscuits. 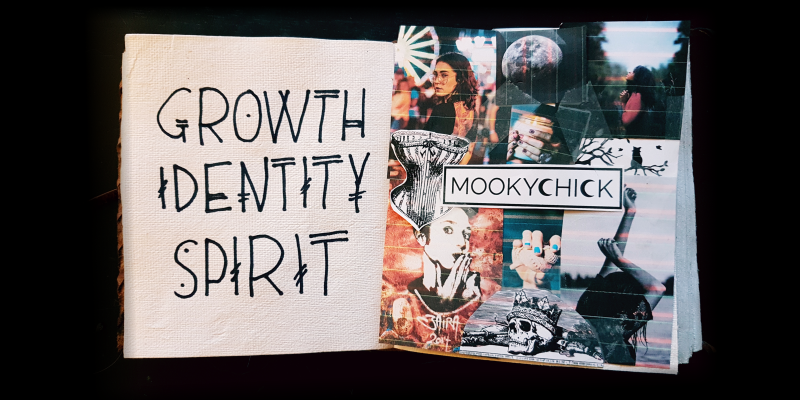 MOOKS: Your fiction, particularly your body of short stories, references deliciously otherly topics: The Necromonicon, live action roleplaying, ancient Mayan gods, general magic and witchery… Have you ever had an active interest in such entertainments? Have you shaken the D20? Waved a latex sword? Opened the circle at a pagan ritual or two? Collected your most eerie dreams in a dream diary? 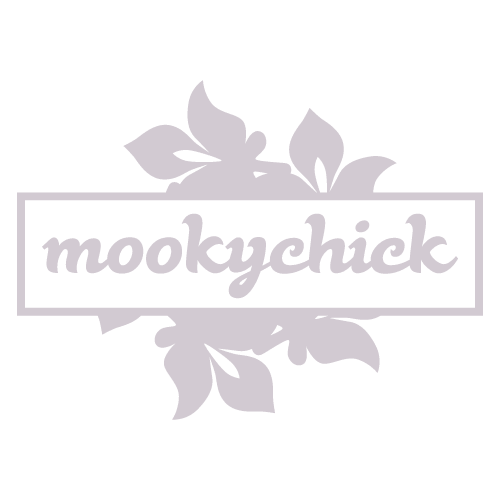 MOOKS: We love your work and would call it cross-genre, or perhaps magical realism. Bringing magic and possibility to grounded, mundane reality and the shelves of W.H.Smiths! Would you feel cheated if you had to choose between one or the other? JH: I don’t see why anyone would have to choose between genres, or to try to make the distinction between “magic” and “realism” in literature. There is so much magic going on even in the most apparently mundane situations that I don’t see the two as separable…. MOOKS: It seems that one of the overriding themes of your work is to straddle the glorious baseness of what is there to touch and taste, and the richness of the unknown factor – what could lie just around the corner if you’re willing to perceive it. Is this a fair theory? If that’s how you approach your work, is that how you approach everything? MOOKS: We would say that your work often features the outsider. The schoolboy – and indeed the teacher – who doesn’t quite fit in at a boys’ school. The chocolatierre who flits from town to town, revelling in her outsider status, unable to settle down. The squib witch that is so far off the map in terms of belonging that she’s lost her magical abilities and isn’t even any good at being a witch. What does the concept of the outsider mean to you? JH: A different (and often more interesting) perspective. Outsiders see much more from their (sometimes uncomfortable and isolated) position than insiders do from within their limited circle. And when a catalyst is required (for action, or a story), it’s often the outsider, for good or ill, who ends up being responsible for change. 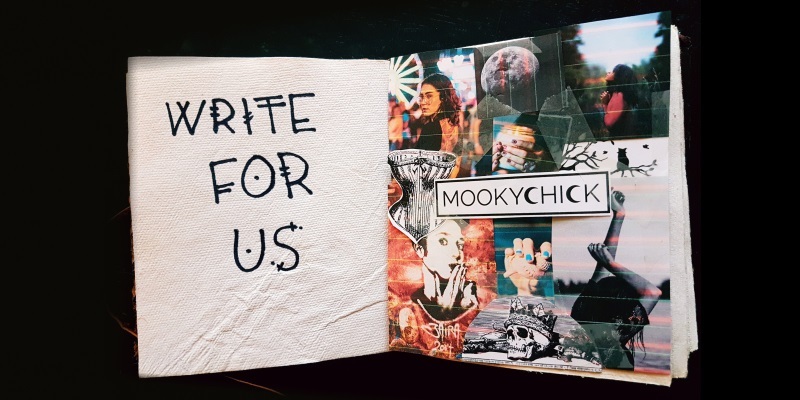 MOOKS: Would you have the temperament or the desire to write a horror? That seems to be a genre you haven’t crossed yet, and we reckon you could cross just about any bridge going if you felt like it. JH: The Evil Seed and Sleep, Pale Sister were both marketed as Gothic horror when they first came out; one a vampire novel set in present-day Cambridge; the other a Victorian ghost story more-than-inspired by Wilkie Collins. Check them out, and see for yourself! MOOKS: An Englishman’s home is his castle, and a writer’s home is both her castle and laboratory. What would your ideal home setting be? MOOKS: You have been told you have to live in a small hut on top of a mountain unreachable by people for three months. It has running water, a working garden, a solar generator to provide power, a bookcase filled with issues of National Geographic and a small and obstinate nanny goat. What three things would you take with you? MOOKS: If you had to live in a past age, which would it be? MOOKS: If it’s not too personal a question, what sort of a child were you at school? What sort of things tempered that wonderfully writerly brain of yours as you were growing up? MOOKS: Now that you’re officially a writer you get paid for writing. Hurrah! How did you get through the difficult “I’ve written some things and would actually quite like to get them published” phase? JH: I didn’t really think of it that way. Instead I approached the whole publisher/agent thing as a kind of game, just to see if I could. Publication was never the most important objective for me; I think that if you enjoy writing, then that’s often all you need. Not everyone who writes gets published; not everyone who enjoys playing tennis wants to be a pro. MOOKS: Are you currently cooking up anything special, works-wise? Got something on the back-burner? JH: Always. My new novel, Blueeyedboy, is out next April. I’m also working on a follow-up to my YA fantasy novel, Runemarks. MOOKS: Is there something we really should have asked you, but were too selfish to do so? Joanne Harris looks irrepressibly Beat as she time-travels to the Cappuccino Years. Is she about to lay flowers on Serge Gainsbourg’s grave? Is she due for a rendezvous with a boy on a scooter? We simply don’t know.